Construction Support Solutions has successfully managed construction of a multitude of projects, ranging from small fast-track jobs to large public building programs. Through a comprehensive range of construction services, we add value throughout the process to keep projects on time and within budget. Our seasoned team of construction experts bring years of hands-on experience in a variety of markets, giving clients access to a depth of technical know-how. Founded on integrity, we take a straightforward approach to solving construction challenges with honest communication and cost-effective recommendations. We believe that every construction project deserves dedication, and every client deserves respect. That’s why we get personally involved with each project we undertake, managing the details of construction so that our clients can focus on their business. 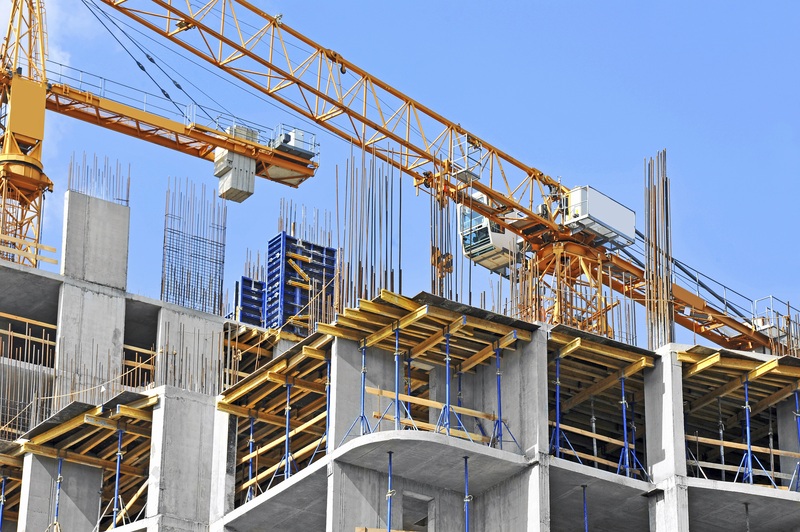 To request construction services from Construction Support Solutions, submit your RFP here.